One of the first boards I shaped. It was made it for Brasil. I almost didn’t come back. Jimi is still there. Ripping. For those of you who don’t know… I relocated my studio to the cool bluffs of Costa Mesa. 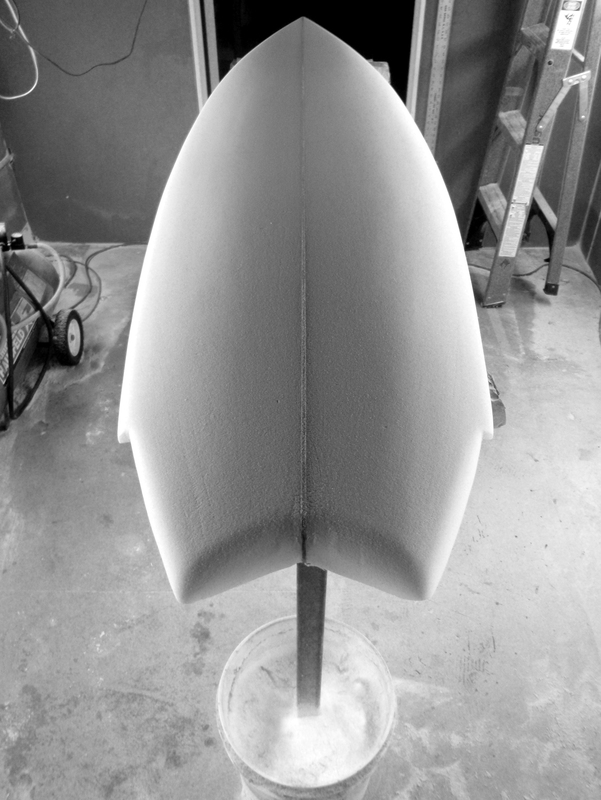 Since moving there i have taken a stab at shaping surfboards. Let me tell you… there is nothing like drinking a couple of brews and plowing down some foam. Here are some photos of the newest addition to my boardfolio, pre-glass. 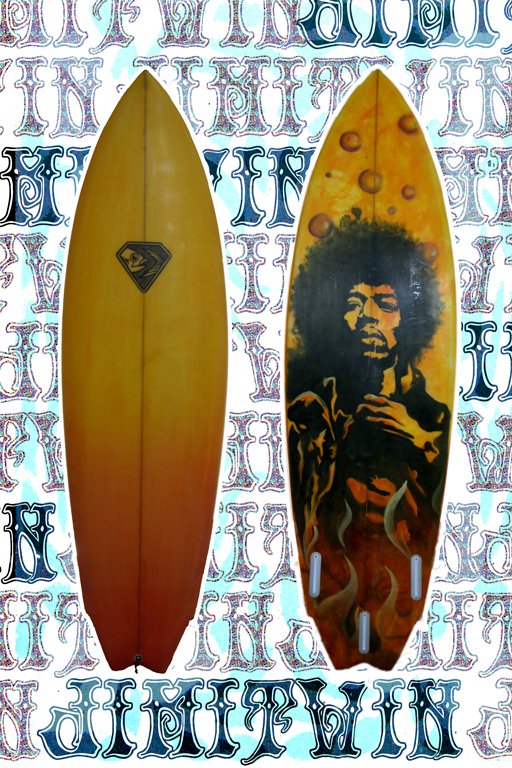 The first Jimi Twin was shaped by Abandund shaping extrordanair, Bryan Berlin. The lastest Jimi Twin was shaped by my own two hands, with the vocal guidance from Bryan. Pretty stoked on the outcome, both shape and paint! It’s definitely a Jimi Twin. 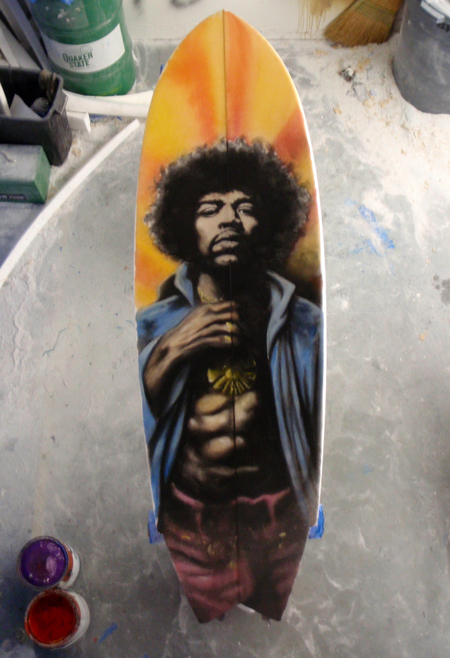 Jimi #1 – Sold and destroying waves in Brazil by my Brazilian brother, Gustavo.